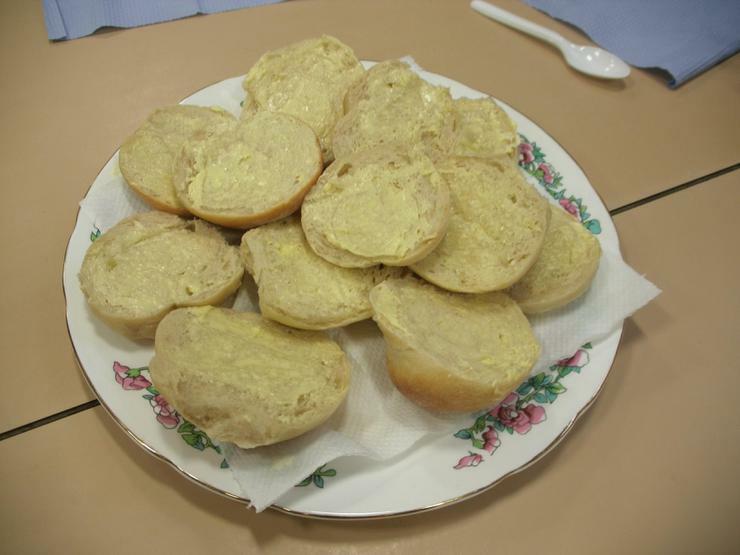 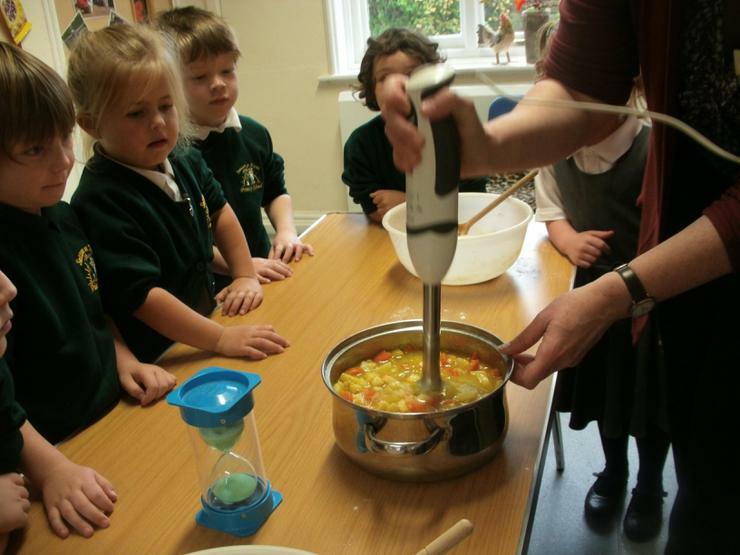 We have been learning to read a recipe, so we have made Bonfire Soup and Bread. 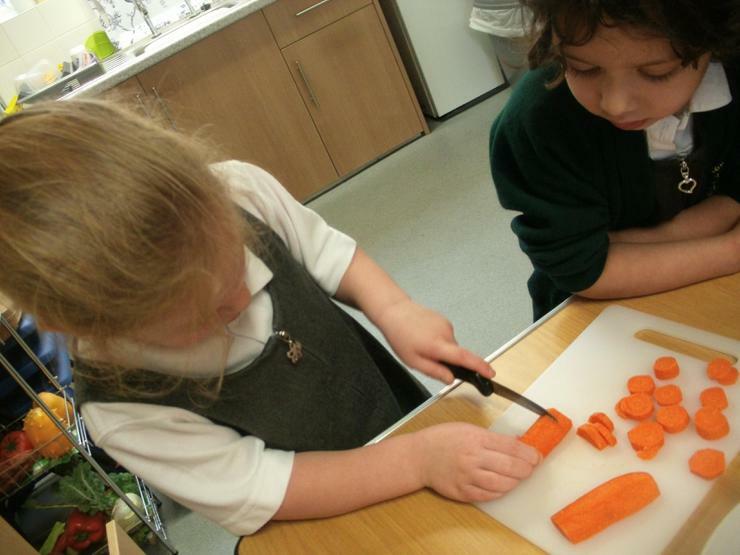 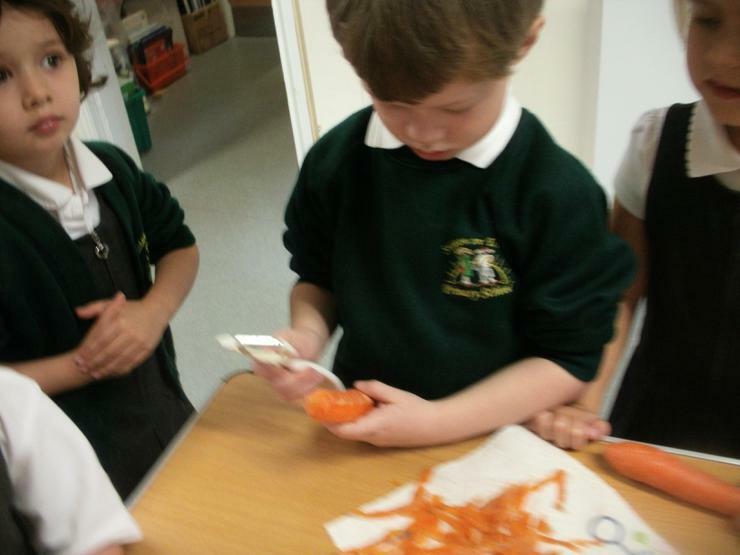 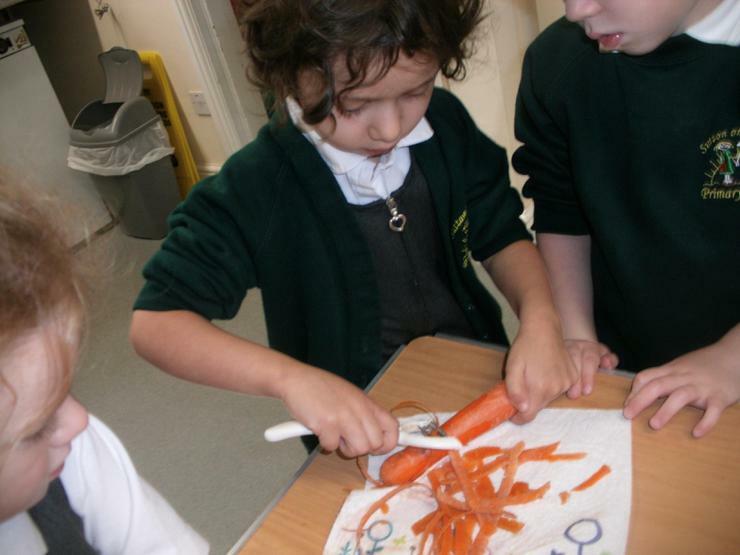 We grew our own carrots and potatoes at school which we used in our recipe. 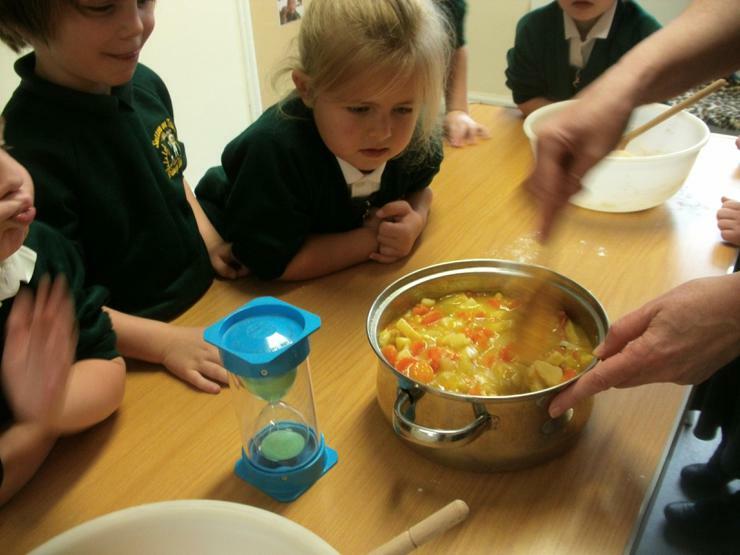 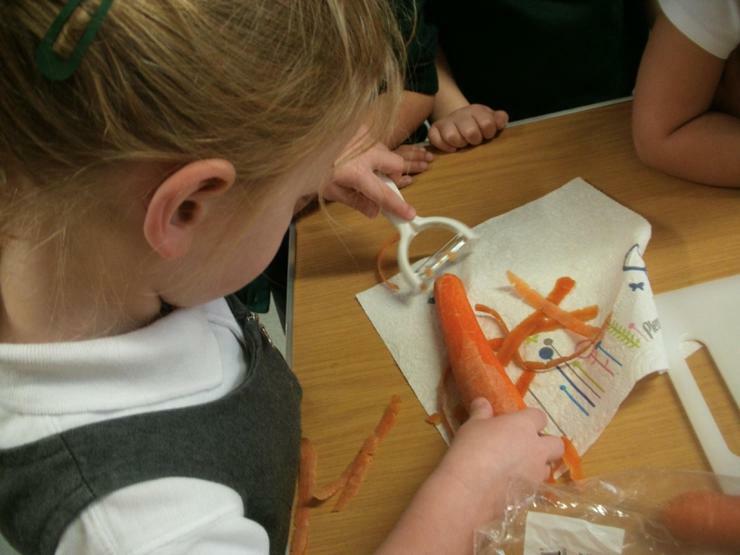 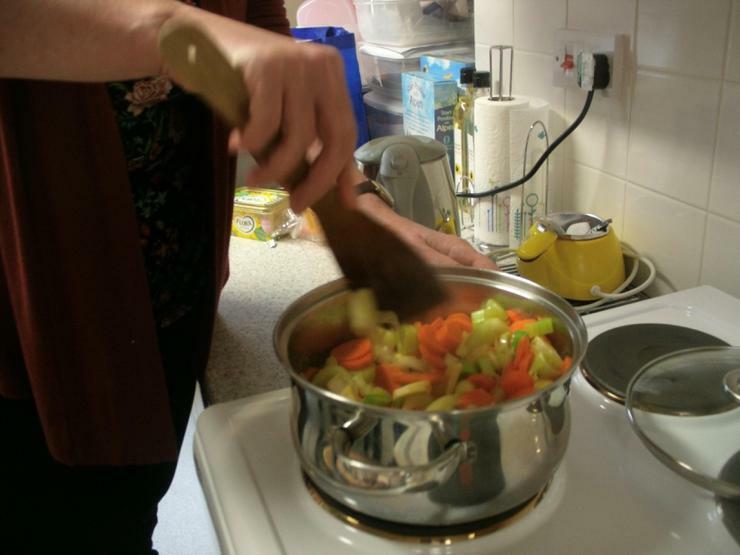 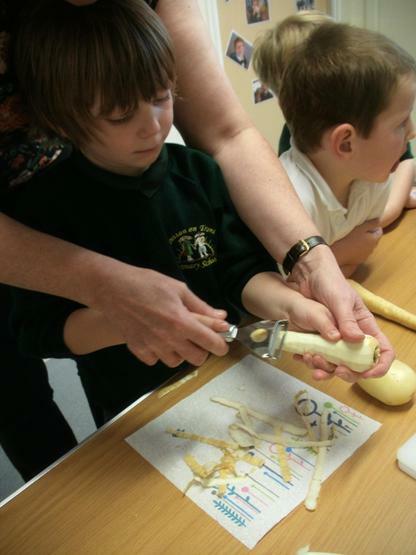 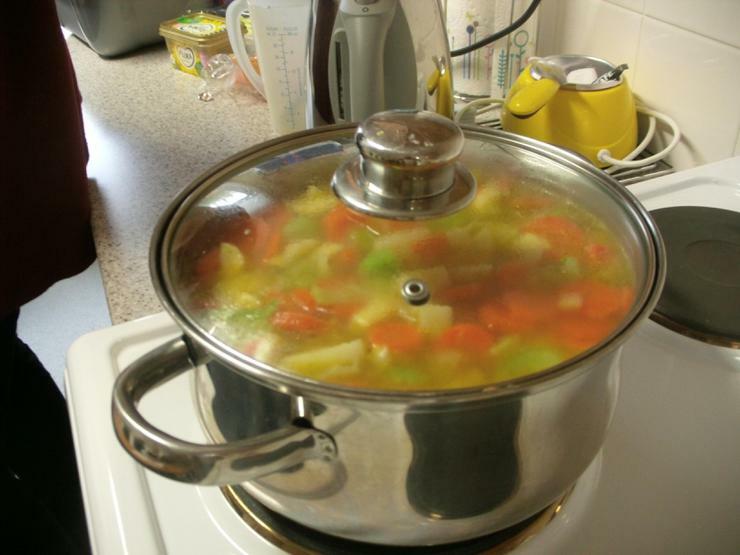 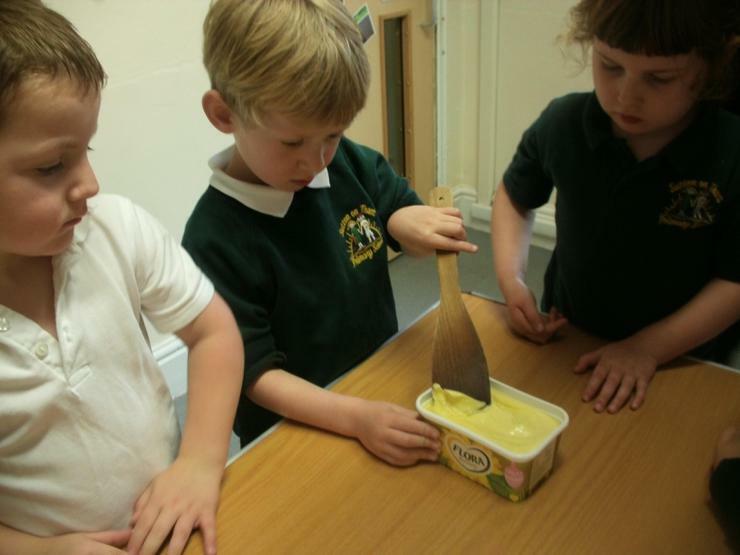 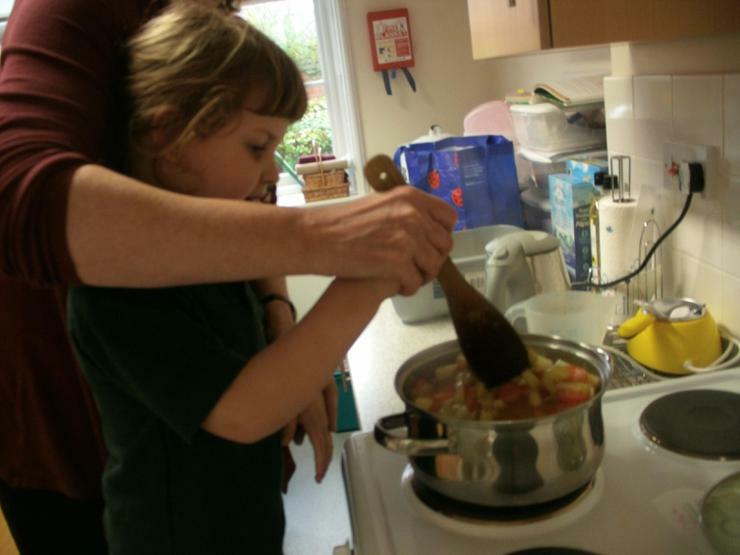 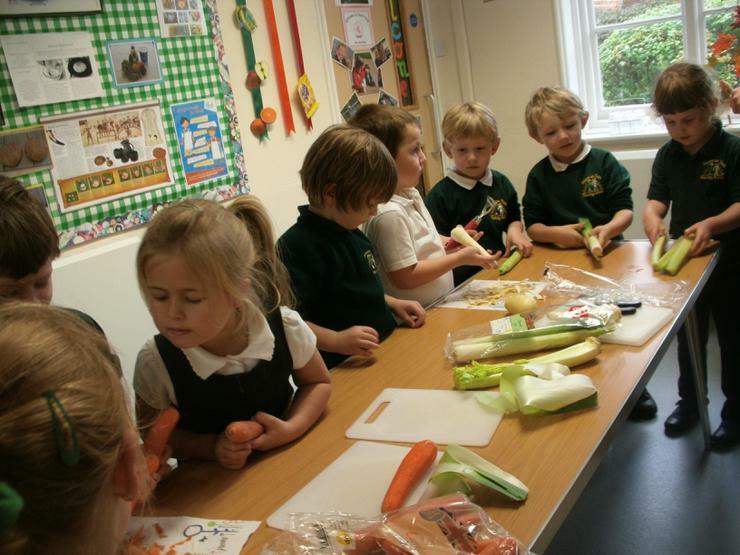 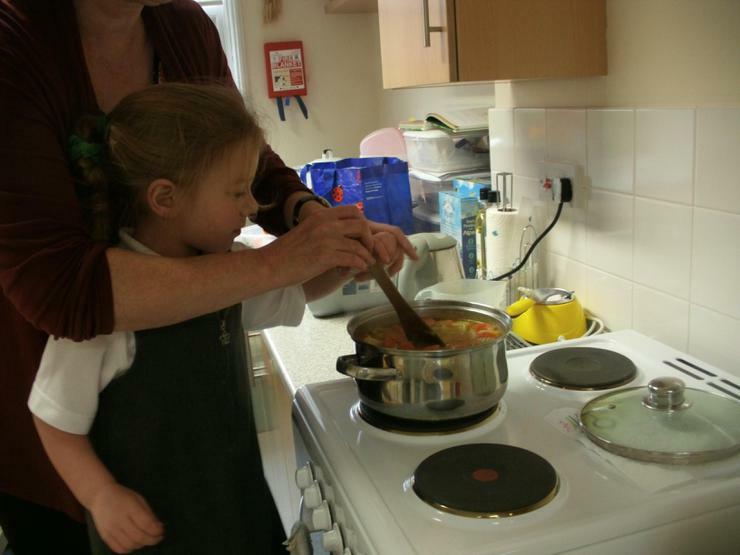 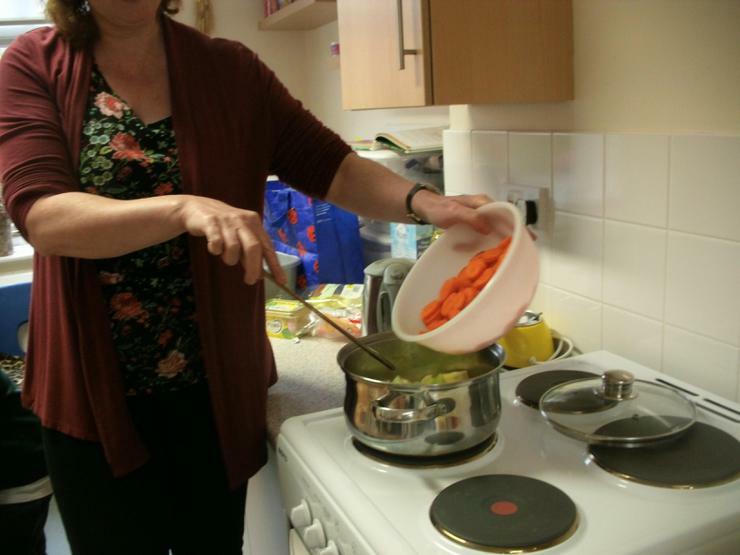 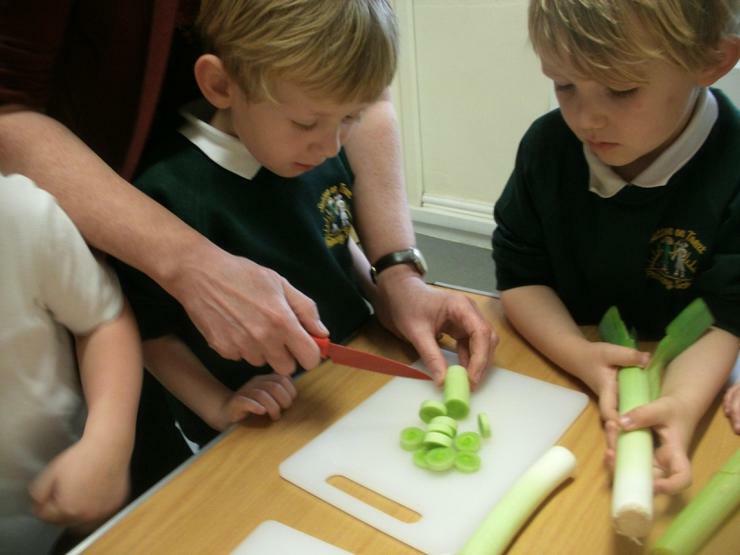 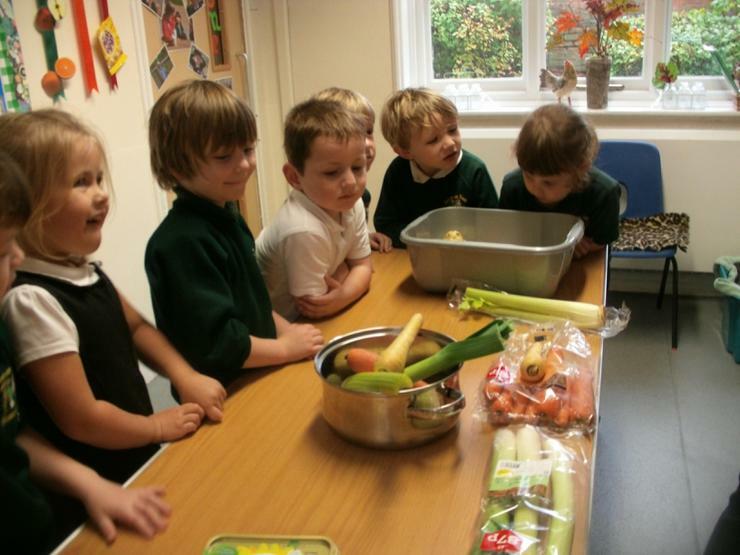 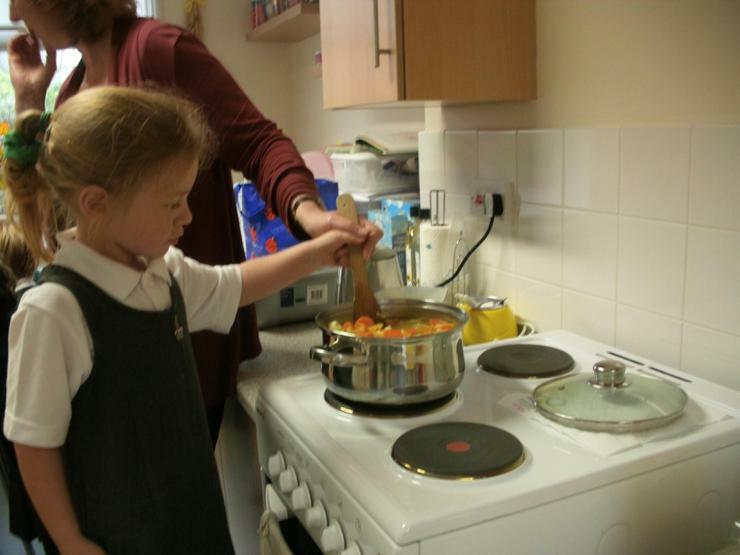 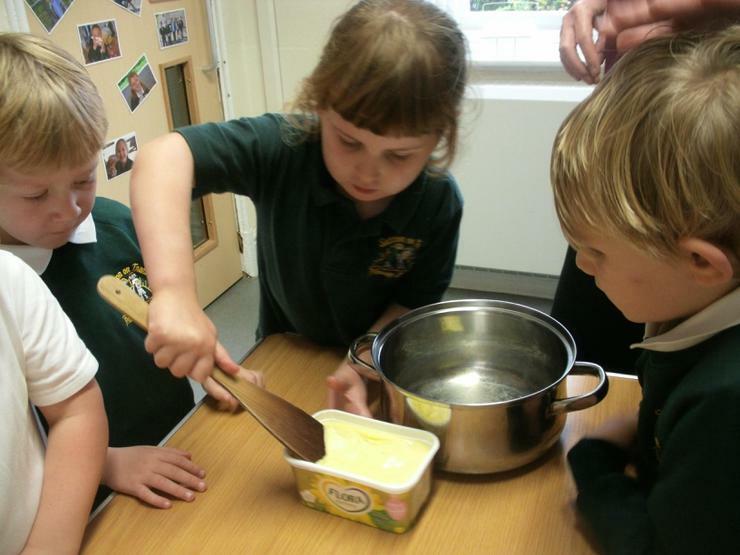 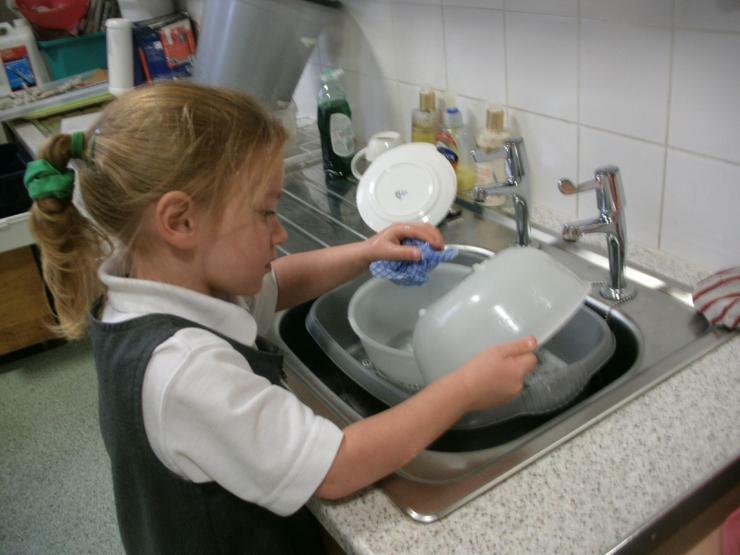 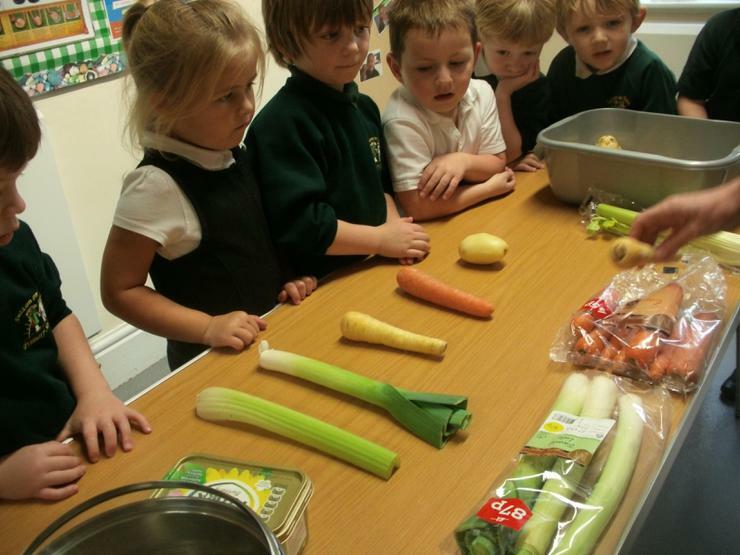 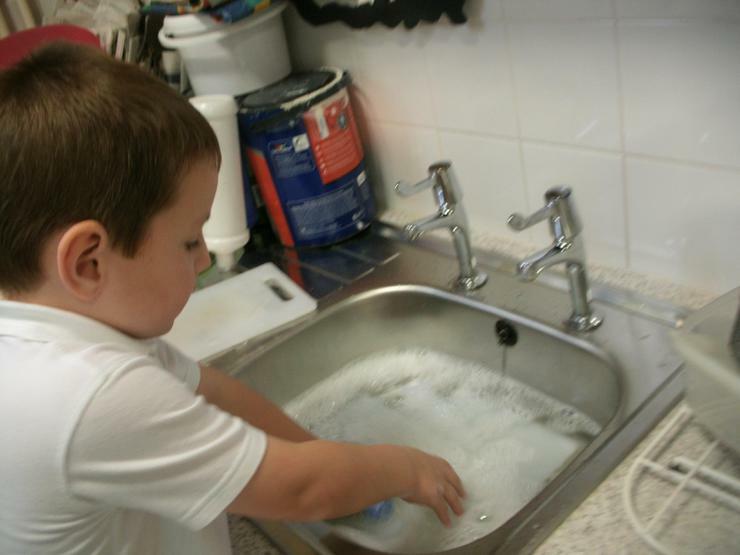 First we made our soup by peeling and chopping the vegetables. 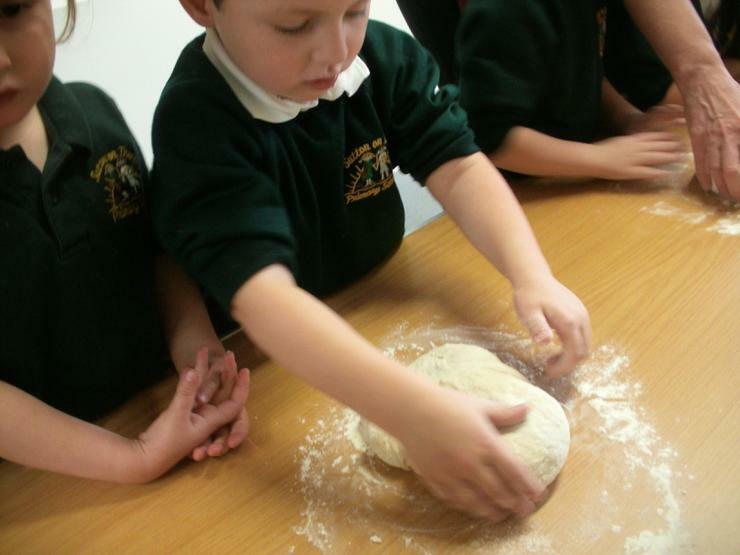 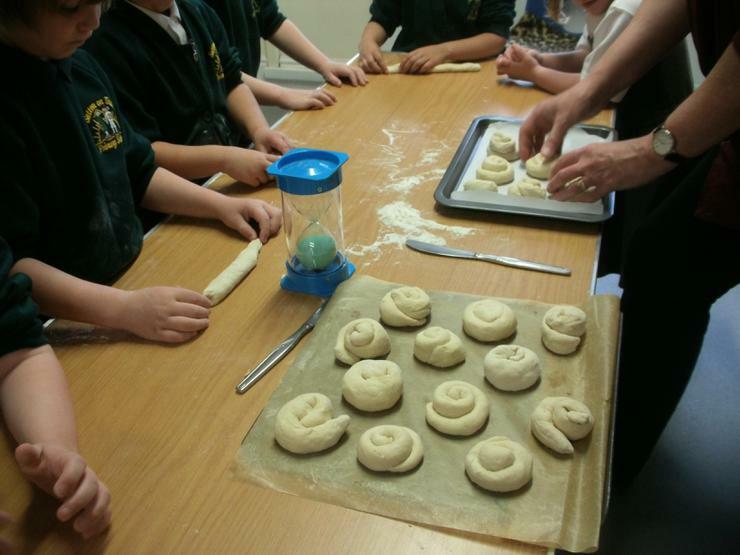 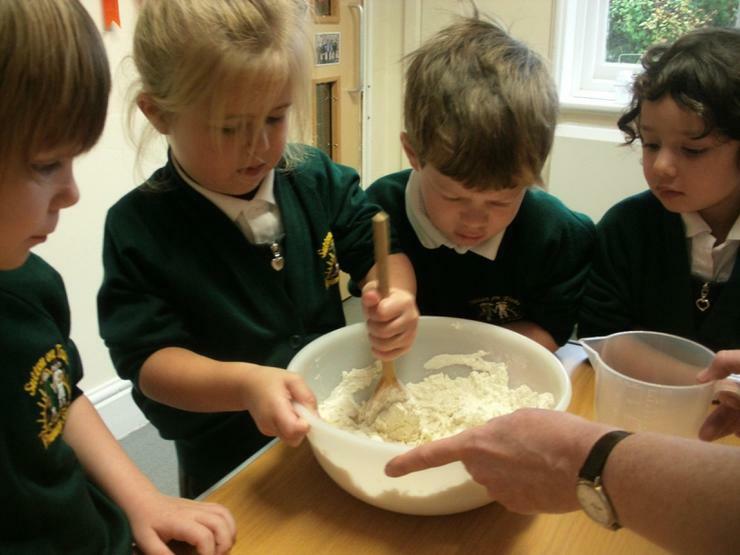 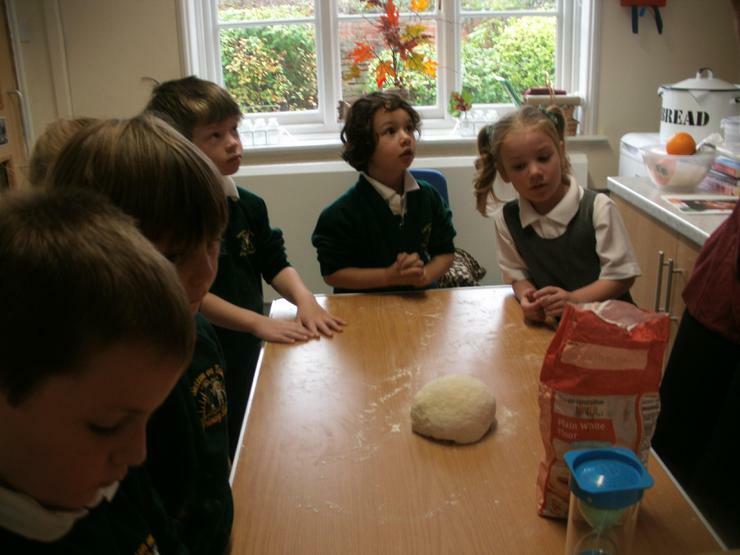 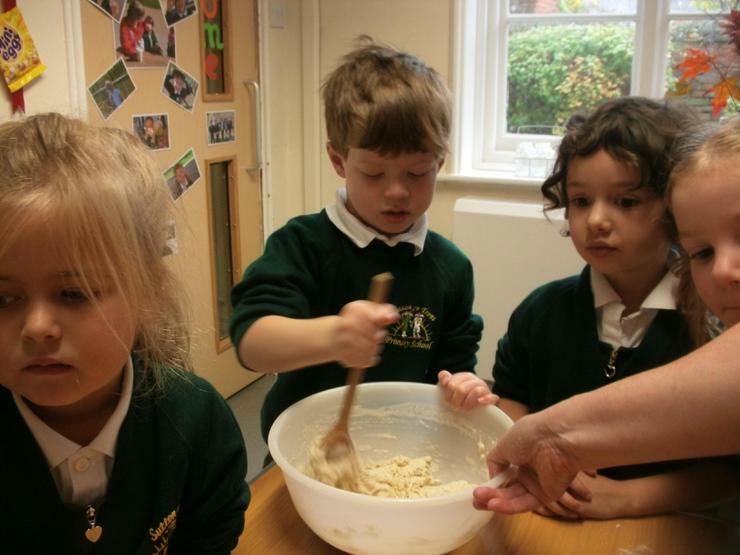 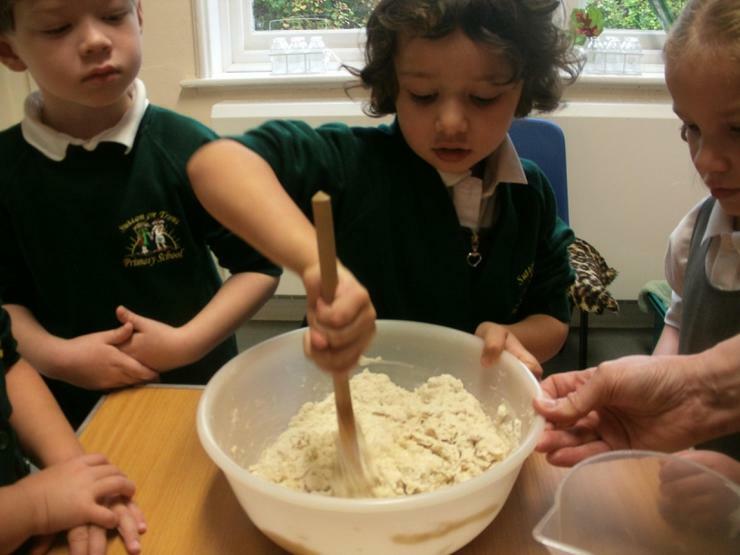 Next we made the bread dough and watched how the bread changed as it was being baked. 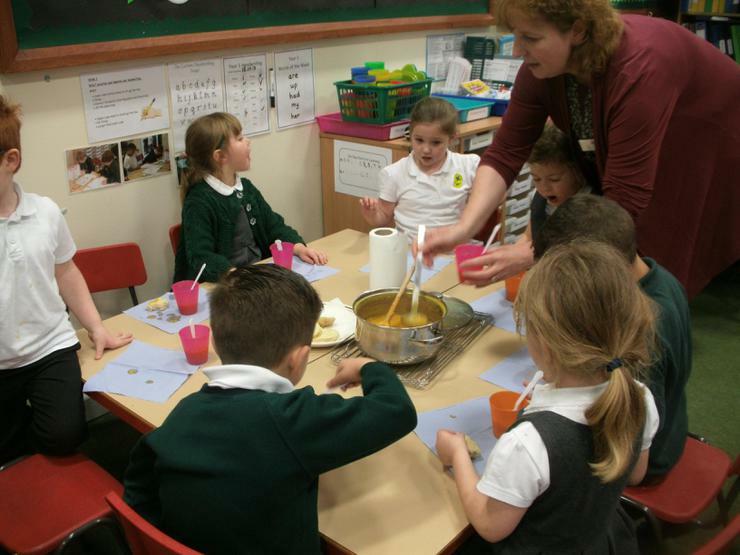 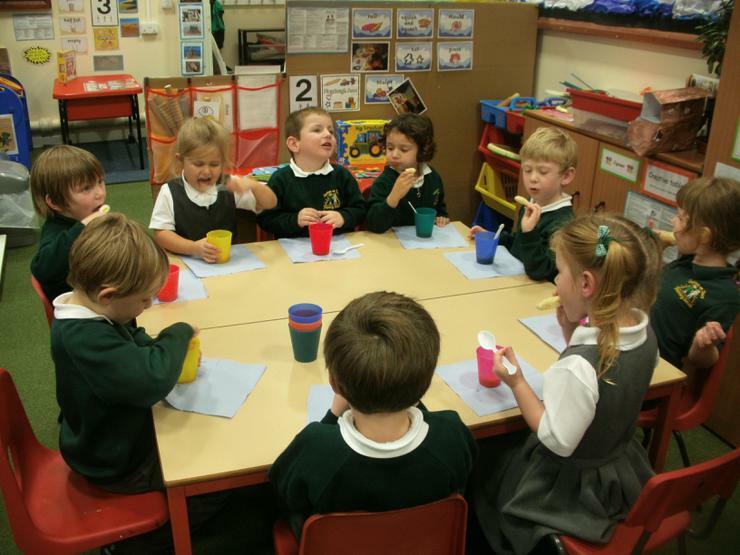 Pearl Class came to join us as we tasted our soup and bread.